Damian is NGO Recruitment’s dedicated Asia Pacific recruitment specialist and brings over 10 years’ international development, IT and not-for-profit sector experience to the team. 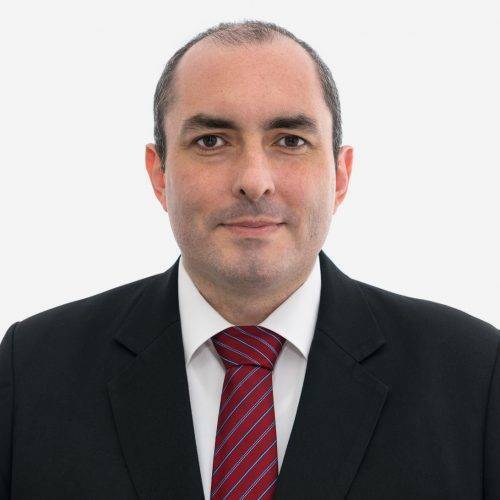 Prior to joining NGO Recruitment, Damian held recruitment and HR roles with Cardno’s international development services division and was managing partner of Propel Consulting, a Japanese recruitment firm. He now specialises in difficult to source roles for not-for-profit organisations across the Asia Pacific region. Damian is also chairman of Fair Money Australia, an economic inclusion not-for-profit advocacy organisation. He is also dedicated to a number of Japanese not-for-profits as an advisory board member for Smile Kids Japan and a special advisor for Smart Technology Partners. Damian also volunteered for six months as an independent disaster relief consultant following the earthquake and tsunami of 2011.